There is nothing more frustrating than bin bags breaking and failing during busy service hours, so we offer these Ultra Heavy Duty Black Bin Bags to meet the rigorous demands of commercial use. Our Ultra Heavy Duty Black Bin Bags have been especially designed to stand up to the stresses of the catering and hospitality industry. 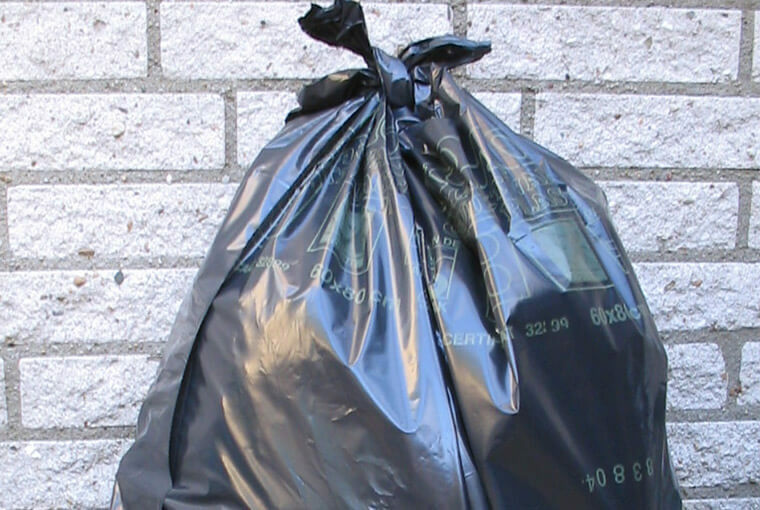 These bin bags offer EXTREME strength and are our most resilient bin bags.